Quality matchmaking services for serious men who are seeking to find a Russian or Ukrainian bride. 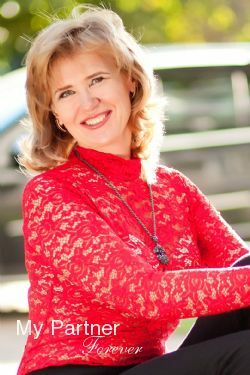 Honest marriage agencies and experienced matchmakers introducing single women from Belarus, Moldova, Russia and Ukraine. We offer a professional matchmaking service to help single men to find a Russian or Ukrainian wife. With the help of our experienced matchmakers, we can propose you to meet single women from Belarus, Moldova, Russia, the Ukraine and other former Soviet Union countries. The women will be carefully selected to meet your matching criteria and vice-versa. 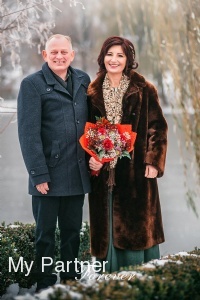 International dating website working with honest and reliable marriage agencies to help foreigners find a bride in Russia, the Ukraine and former USSR countries. 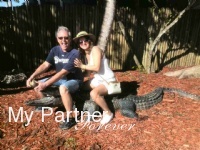 Our marriage agency owners are experienced matchmakers. Their matchmaking services have created thousands of couples between their beautiful Russian women and men from all over the world. Personals featuring single Eastern European, Russian and Ukrainian women who are seeking love and romance. These women cannot find their life partner within their own country and are using our international marriage service to find the man of their dreams – a decent, faithful and loving husband. Because there are approximately 10 million more women than men in Russia and former USSR, single Russian men wanting to create a family are hard to find. As they say in Russia, “a good man to marry is chosen before he comes out of his diapers”. This is the main reason why so many single Russian women become the loving and beautiful brides of thousands of foreigners each year. ...And Beautiful – Isn’t it what you are Seeking? Russian women still have the old family values that our parents had. They value their husband and family as the main priority and the most important. Although they are well educated and career minded just as any modern women, the family stays on top of the priorities. This is part of the recipe that makes relationships and couples last a lifetime. Unfortunately, it has become very difficult for many men from Western countries to find such a woman – they have other priorities. Fortunately, there are such women in Russian, the Ukraine and other former USSR countries. This is exactly what our international dating website is about. Many men take that opportunity and find their wonderful Russian wife. Our honest and reliable marriage agency owner and staff are excellent matchmakers. They know their single women well and once they get familiar with your search criteria, they will propose you to meet women that are potentially excellent matches. 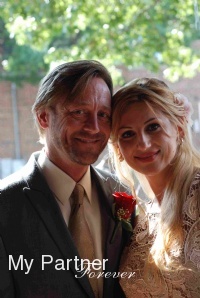 Many of our clients found their Russian bride with our matchmaking service. Send us an email with a description of who you are and what you seek in a future wife. Don’t forget to join recent and clear pictures of yourself. 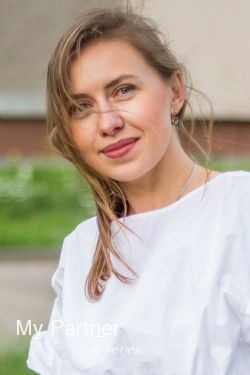 With the help of our marriage agencies, we will search our database and find profiles of single Russian women who match your criteria and vice-versa. This could be the first step toward sharing your life with a beautiful Russian bride! Our international dating website and matchmaking service helps thousands of men from all over the word to find their beautiful Russian bride each year. Russian women are family oriented and have great difficulty to find a man to create a family within their own country. In a similar way, men from Western countries have the same problem. Here is an opportunity to find a wonderful life partner. With the help of our marriage agencies throughout Russia, the Ukraine and former USSR, we help single Russian women to fulfill their dream – find a decent and faithful man to share love and romance. Our marriage agency owners are experienced matchmakers. They can help you at finding your perfect match. Why wait any longer? All you have to do is take a chance and you may be on the way to share your life with a beautiful Russian bride!